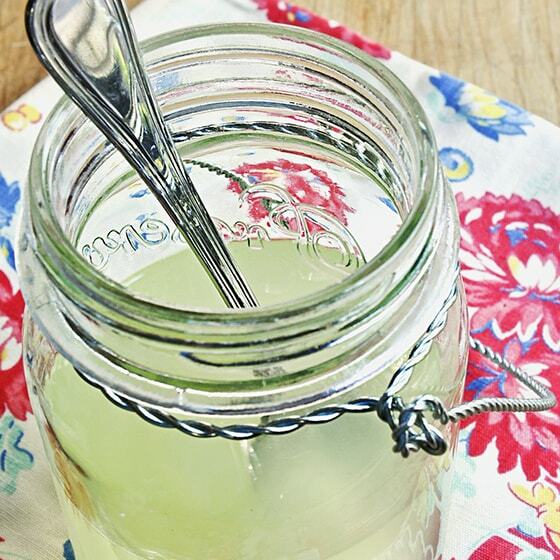 Are you new to the world of homemade Greek yogurt? If so, you’ve come to the right place. 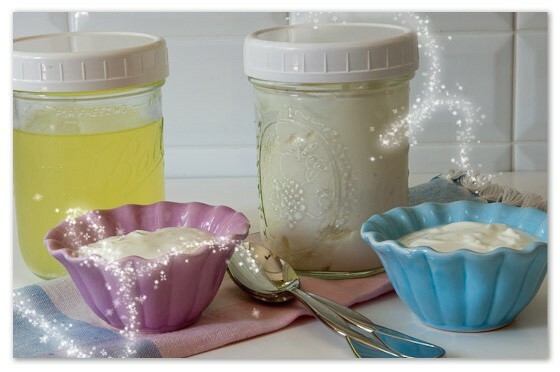 Are you experienced in making yogurt? Maybe you have your system all figured out, but you’ve run into a snag. You are also in the right place. Take a look through all the posts listed. If you don’t find the answer (or don’t want to look), send me an email: paulaatsaladinajar.com. I’ll get back to you as soon as possible. 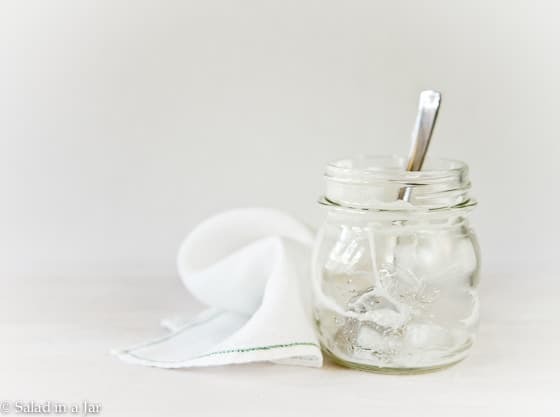 A cornerstone article about making Greek yogurt. Includes a detailed pictorial and a video. A short troubleshooting guide is included at the end. 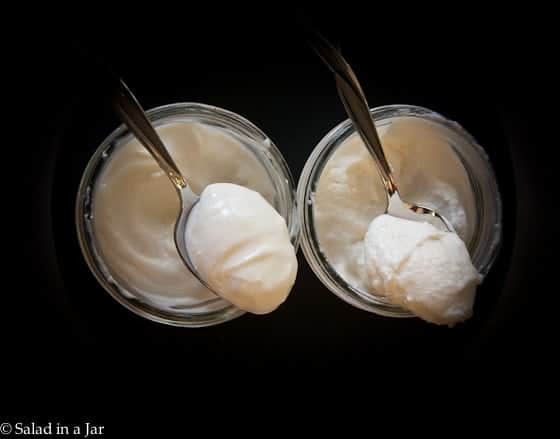 Icelandic Yogurt: What Is It and How Do I Make It? Icelandic Yogurt is an extremely thick and luxurious yogurt. 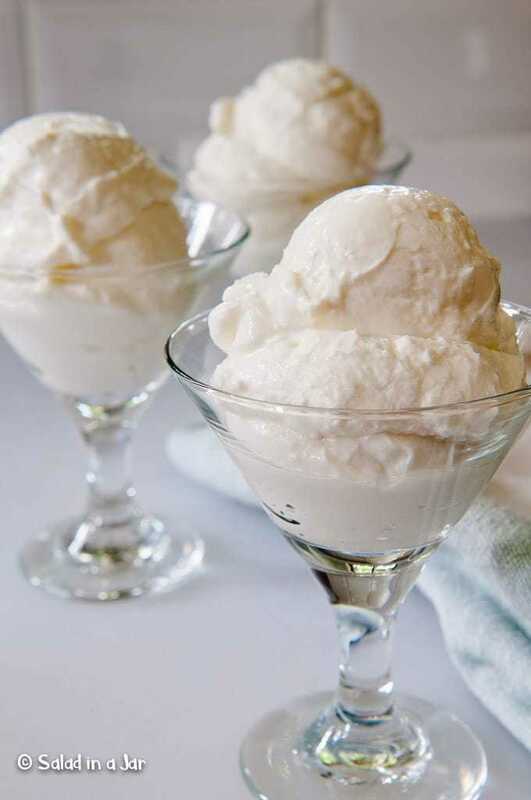 Get the scoop here. 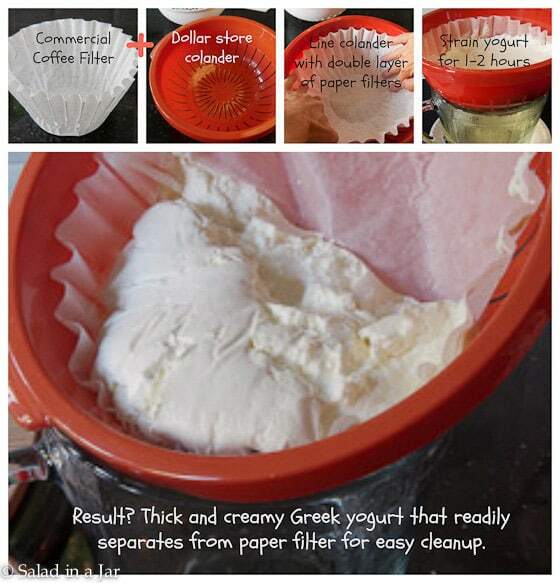 Learn how to use a strainer instead of messy cheesecloth to separate whey from the solids in yogurt. 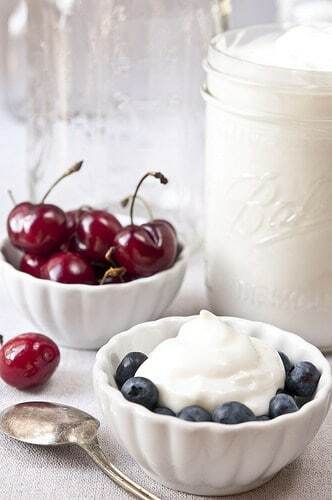 Why Is My Homemade Yogurt Grainy? This is the greatest little invention. If you make yogurt in bulk, you need this little pouch. You might need several of them. No yogurt maker? You don't need one. Check out these ideas from my readers. 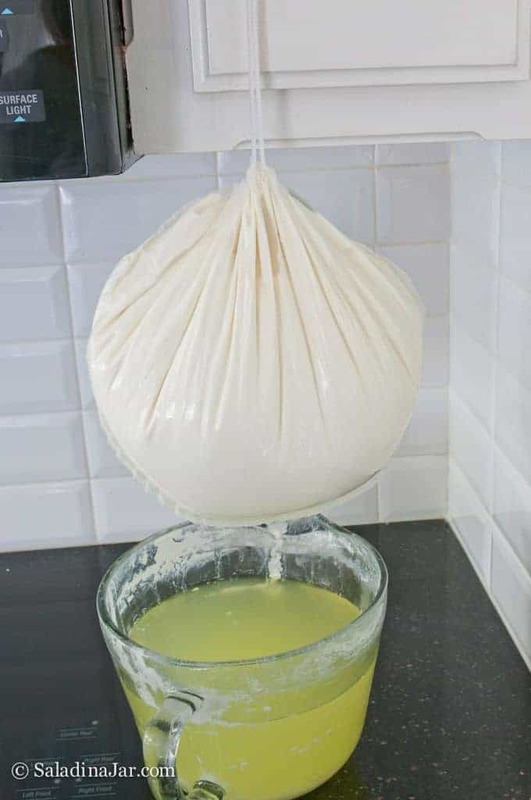 What Can I Do with Failed Homemade Yogurt? 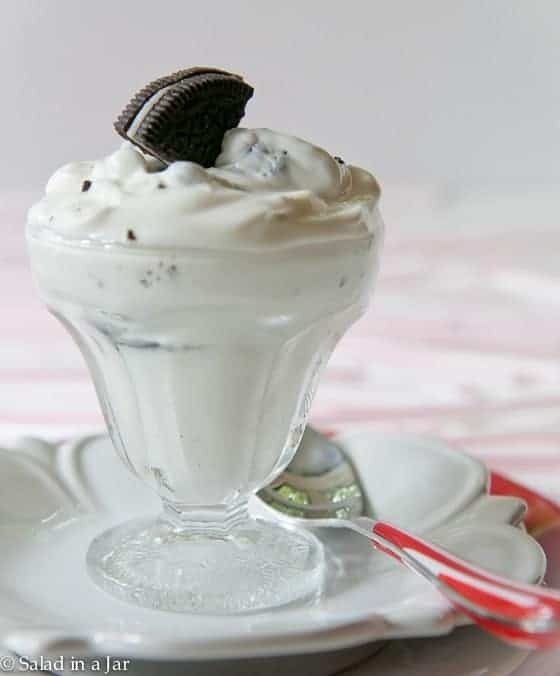 If your yogurt project looks like milk, this article will tell you the next step. 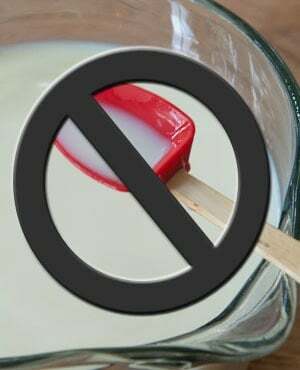 Can I Use Whey Left Over From Straining Yogurt to Make More Yogurt? Yes, you can. Here's what you need to know. If you make Greek yogurt, you know it produces a lot of whey. 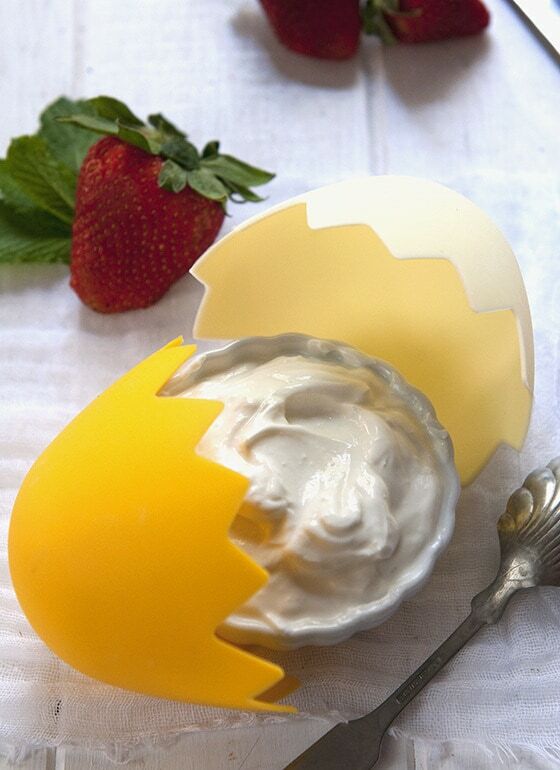 Here are 18 ideas you must check out. 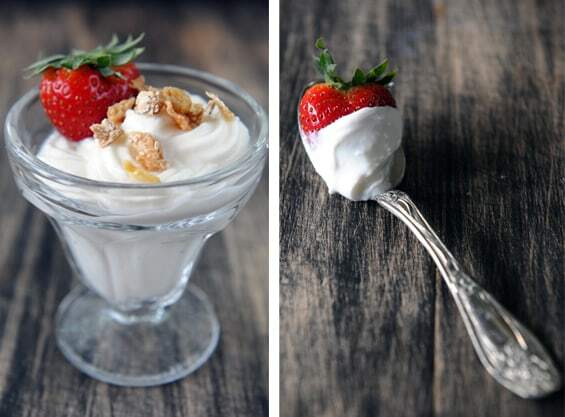 Answers to eight questions I often received from frustrated yogurt-makers. Raw Milk is not my thing, but I have family members who love it. 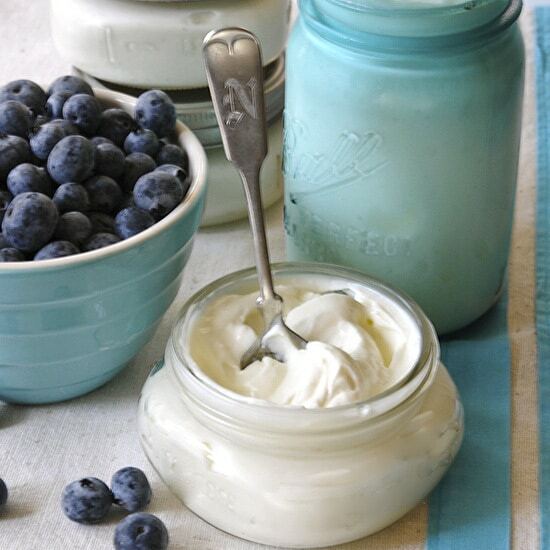 This is the story of helping them make Greek yogurt from raw milk. 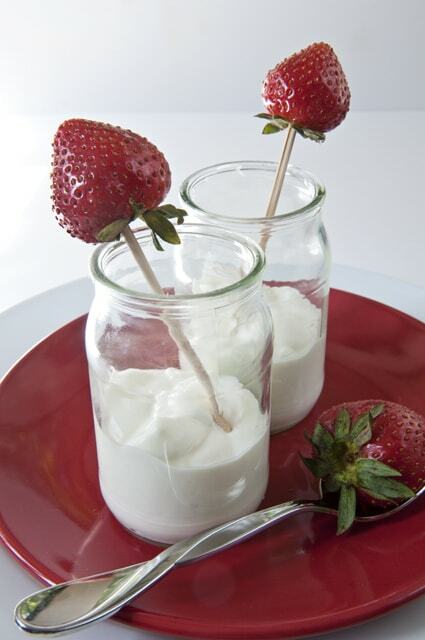 Here is a quick reminder of the steps for making yogurt as requested by my daughter-in-law. 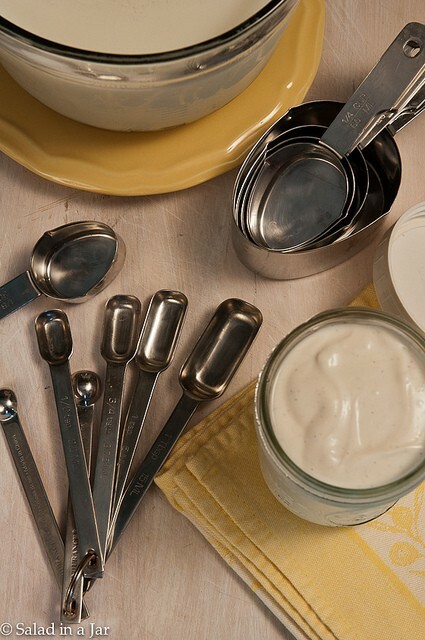 Reader Question: How Much Starter Do You Really Need To Make Yogurt? Some people don't like to mess with living organisms in their cooking. If you are one of them, read this article for encouragement.